One of a Kind Property for Sale in the Missouri Ozarks! This is 763 Acres m/l with almost a mile of Big Piney River frontage, 9 Springs, Marketable Timber. Property is all wooded except for food plot areas. 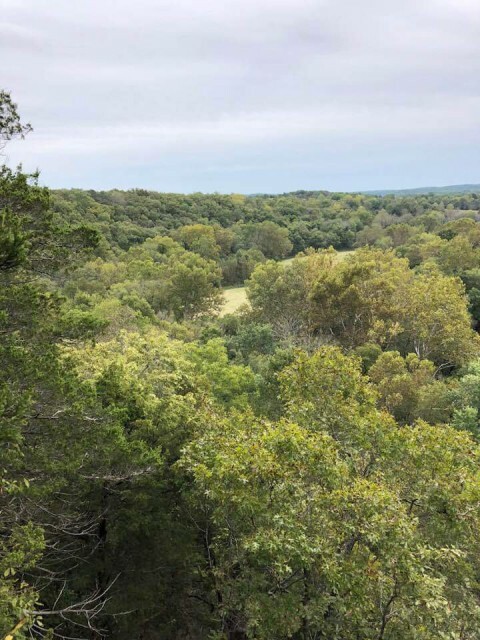 Property includes a hunting cabin built in 1900s, a natural chimney rock formation that is about 30 ft. in diameter & 60-70 ft. in height, "Turkey Rock" overlooks Arthur Creek, waterfalls, an abundance of wildlife AND this property is located only about 8 miles from Licking, MO! 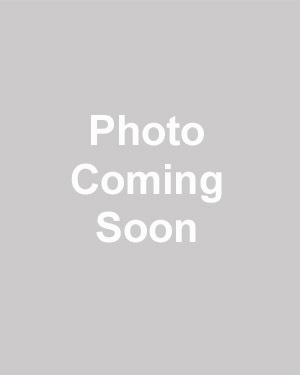 This property is located in Texas County, Prescott Road, Licking, MO. It is near Montauk State Park, Boiling Springs and has Big Piney River Frontage! Please provide more information about Listing # 10290.